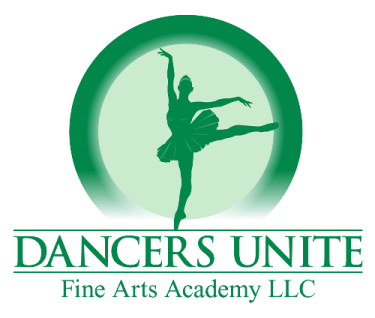 If you are looking for a dance studio in Charlotte that offers ballet dance classes, then check out the ballet program at Dancers Unite. 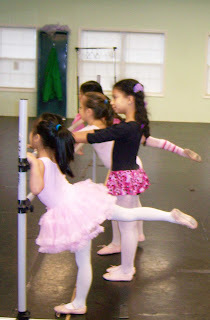 We offer top quality ballet dance classes, from our youngest students exploring movement and learning basic ballet terminology, to our advanced students in pointe dance lessons. No matter the age or level of the ballet class, you can feel assured that at a ballet class at Dancers Unite, you or your child will get top notch ballet instruction. In addition to ballet dance classes, Dancers Unite also offers dance lessons in other styles of dance, such as jazz and tap. 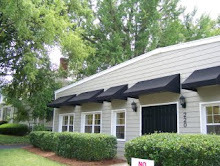 Please see our Dance Class Page for more information about these dance classes.